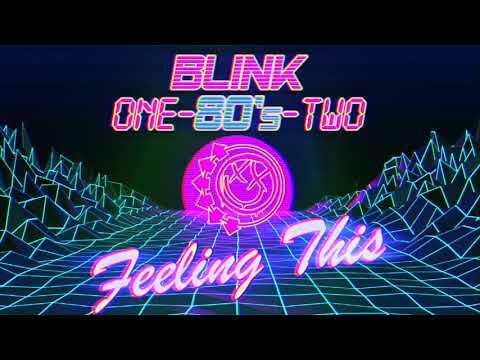 Mix blink 182 with Synth and you get...blink 1-80's-2 and it's AWESOME! Metallica at the BOK...Awesome Show! Did you see the Weezer skit on SNL? 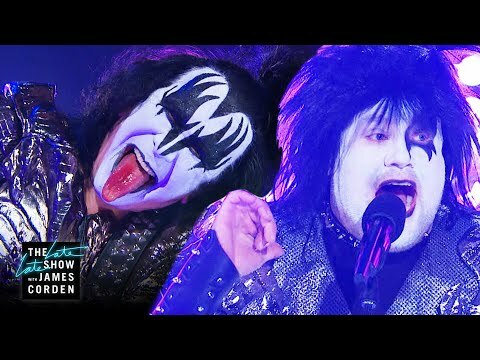 #KylerKnows - I Love It!